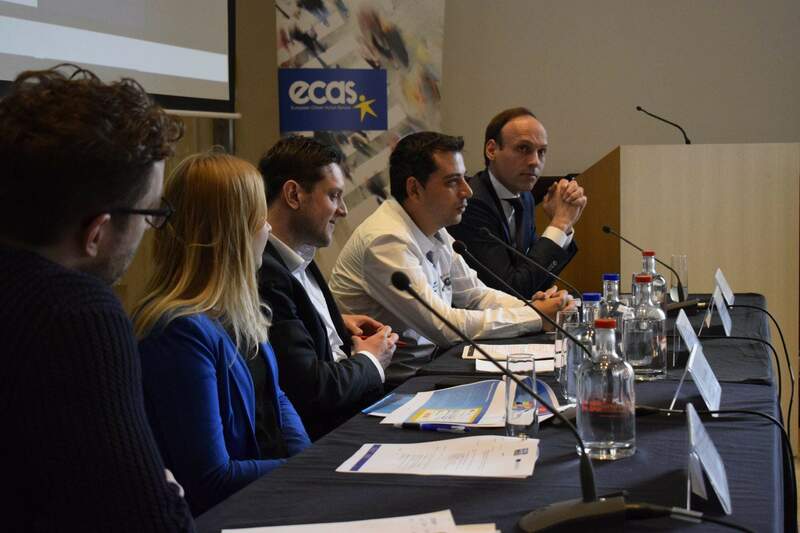 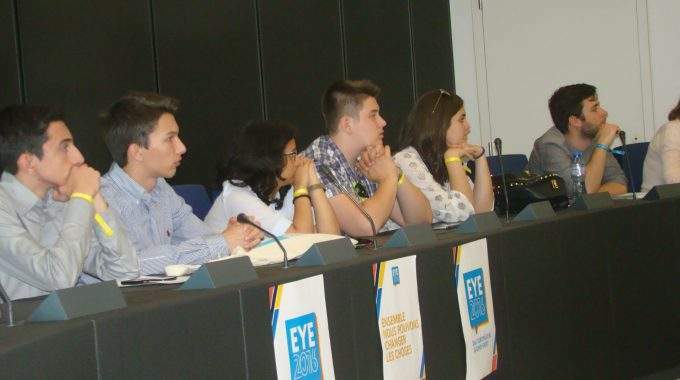 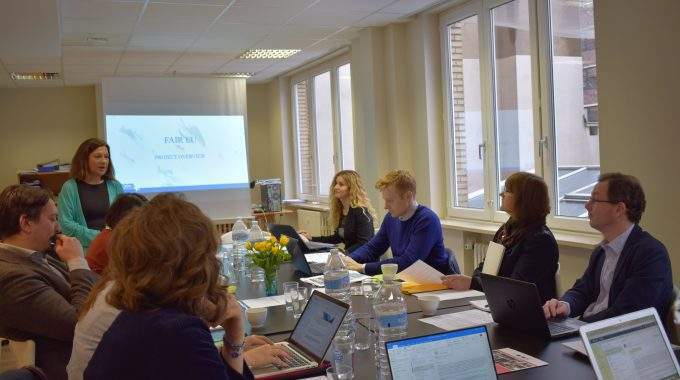 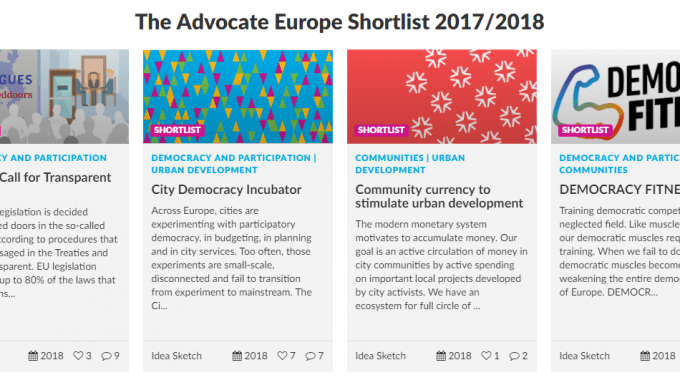 ECAS is Among the Finalists For Advocate Europe Challenge! 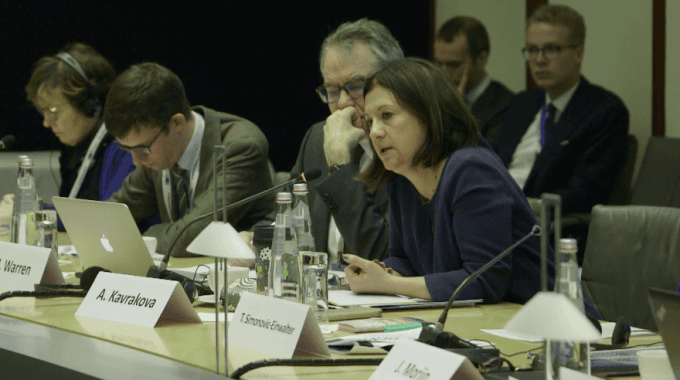 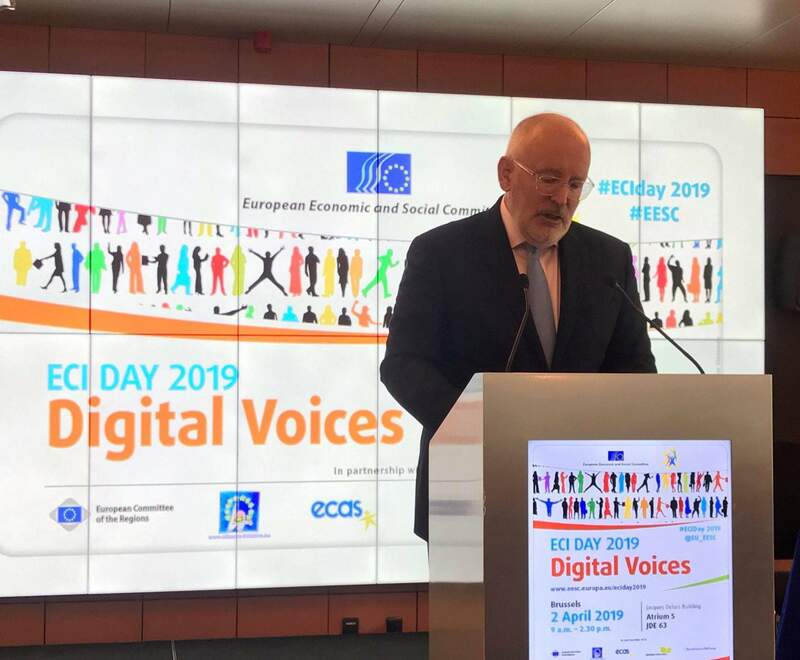 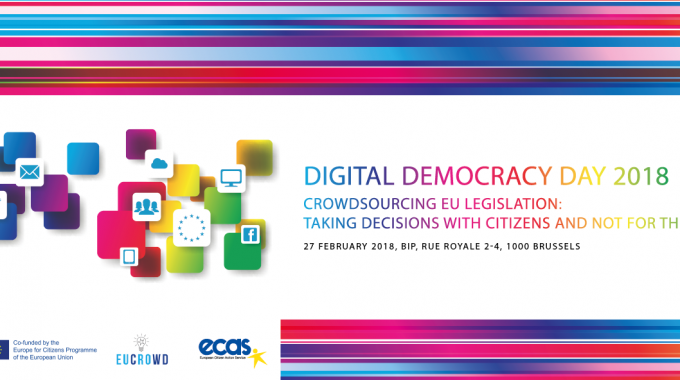 Digital Democracy Day 2018 – Crowdsourcing EU Legislation: Taking Decisions With EU Citizens and Not For Them! 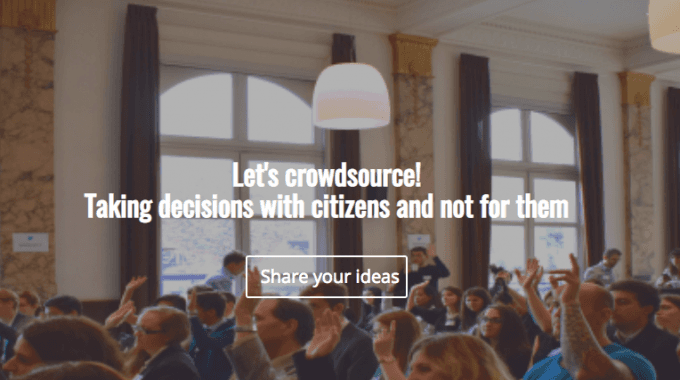 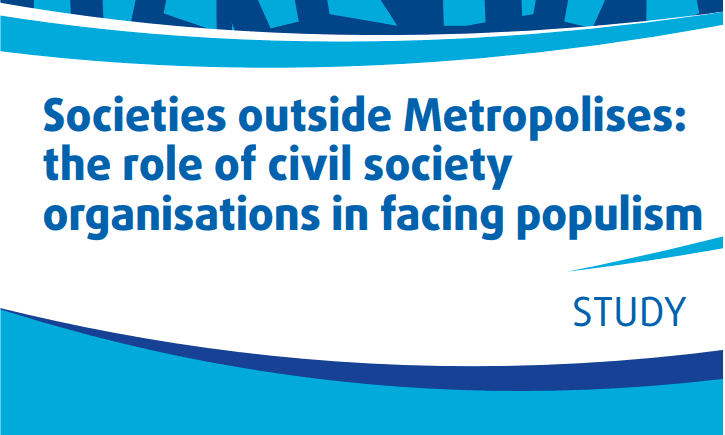 Citizens’ Call for Transparent Trilogues: Let’s build a more Democratic EU!